As soon as I opened it, I was blown away by all the beautiful photos, some of which I have seen because I follow her blog. 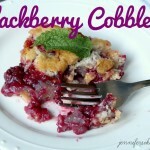 I picked out a few of her recipes, along with some of my own and made a meal fit for a king! 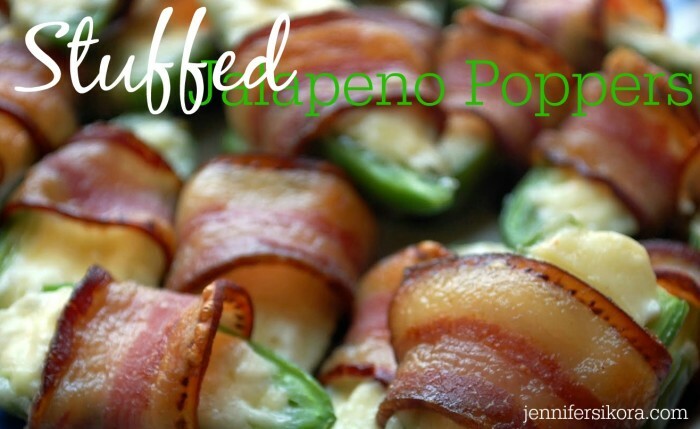 We started off the evening with a scrumptious appetizer of her stuffed jalapenos. I had never eaten any before and all I can say is WOW! The skins of the peppers get really soft and just melt in your mouth, along with the cream cheese, bacon, and barbecue sauce(anything with bacon is good, right). You just cannot have meat without some kind of bread, right? 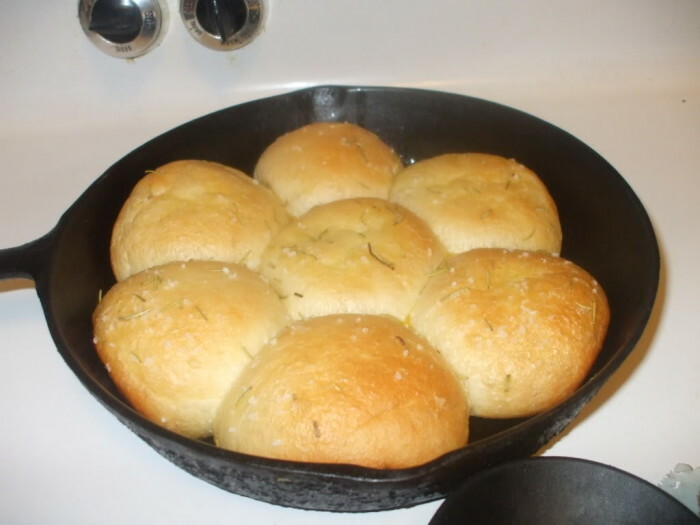 I had been eyeing her Rosemary Rolls for some time now and I was bound and determined to make them. As always, it did not let me down one little bit! 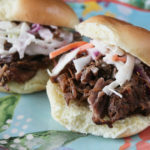 These rolls are SO buttery and flavorful, that I have made them now four times since we had this meal! And then a meal is never complete without potatoes! 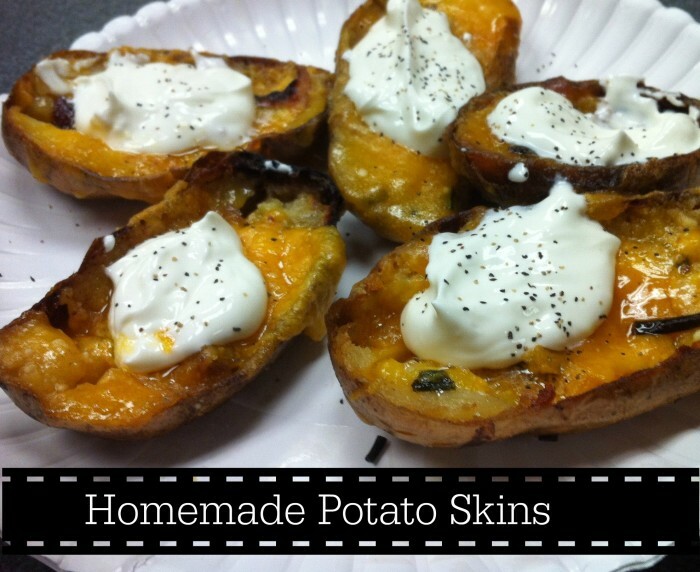 In the cookbook, PW shares her recipe for Homemade Potato Skins. OH MY WORD! These skins are just like the ones in the restaurant! As you can tell I love cooking for my family! 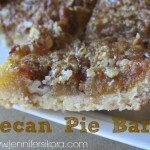 Hopefully in 2010 I can share some more meal pleasing dishes with you! 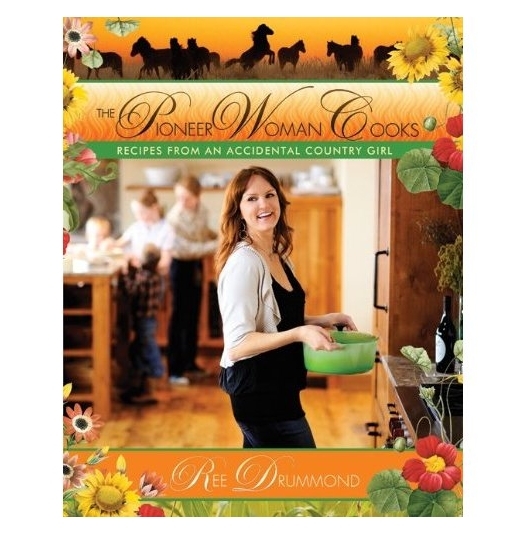 Be sure to check out the Pioneer Woman’s website because she has some really amazing family dishes that you will want to make for your family as well. Now — I am off to go cook another delicious meal for my family!